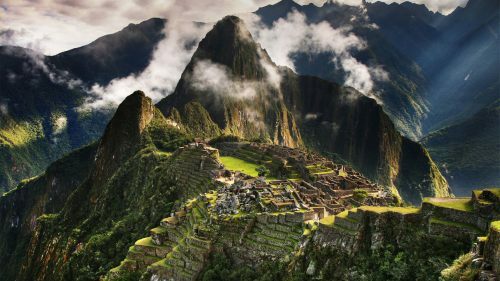 Aeromexico has once again dropped the price of their flights from Vancouver to Lima, Peru down to $532 CAD roundtrip including taxes. This time around a few August dates are available. There's also now availability as far away as November 2017.